Mobidea Academy's Affiliate Guides are packing some serious knowledge! From the wonderful realm of Native Ads to some of those gloriously silly mistakes you must avoid, this is where you'll find the guides that'll take you from zero to hero! Ready to check some of the most informative and detailed articles in the affiliate industry? 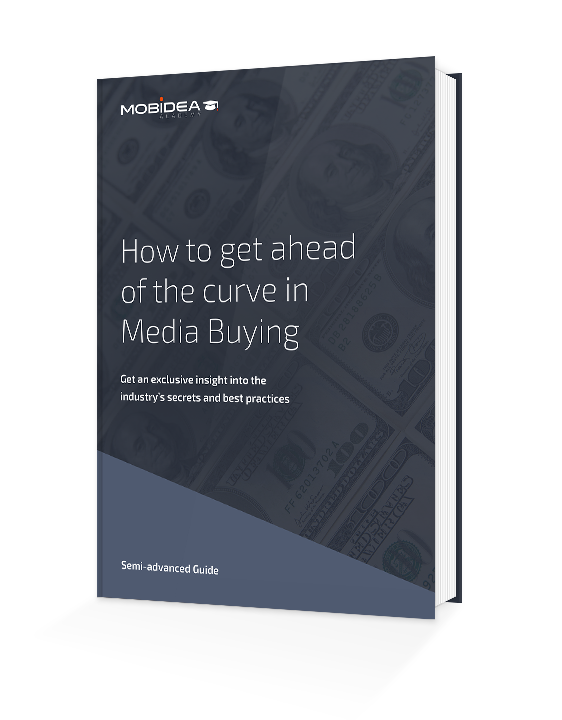 Media Buyers can expect to discover the complex world of DSPs, the underground reality of Bid Wars, give some sense to Dynamic Tracking and Whitelisting, and they’ll get to analyze performance variations like the best of them!